For most families, a home is their largest financial asset, and deciding to sell it is a big decision that involves a lot of preparation and work. When you're ready to sell, it's important to have an experienced real estate professional handle the details involved in the successful sale of a home for top dollar. Mark and Alice would like for you to allow them the opportunity to show their professionalism in selling your home. 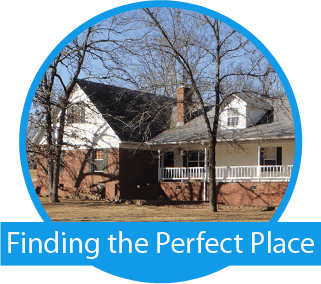 As experienced real estate agents, they have helped many Arkansas residents sell their home. They know how to handle all aspects of the selling process, including marketing and showcasing your home to make sure everything's signed and completed by the closing date. 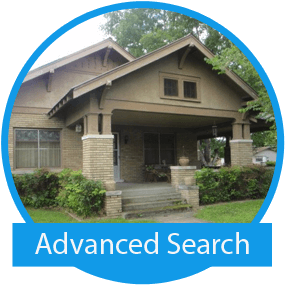 They are very knowledgeable in the Searcy area, and White, Lonoke, Cleburne and Woodruff Counties in Arkansas. 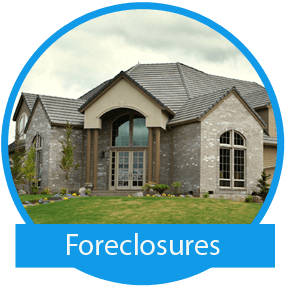 "As your real estate agents, our priority is to provide you with quality service, loyalty, high integrity, and commitment to selling your home quickly and profitably. 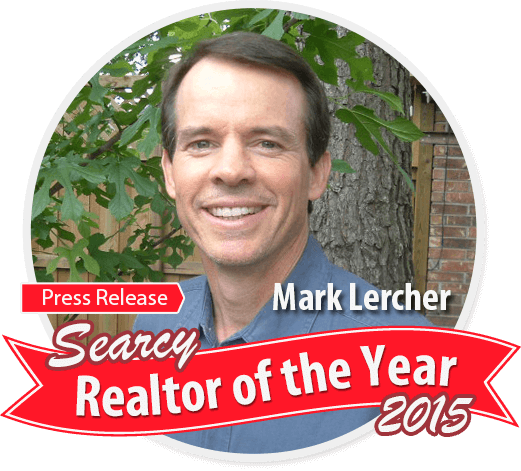 So when you decide to sell your home, please contact The Lercher Team and let's get started!" Here are some helpful articles that provide useful information when selling your home.